The Wyliecat 17 is a new breed of performance sailboat designed to give sailors of all skill levels the thrill of high-performance sailing. This boat utilizes an innovative design that combines the best features of both sailing and windsurfing. 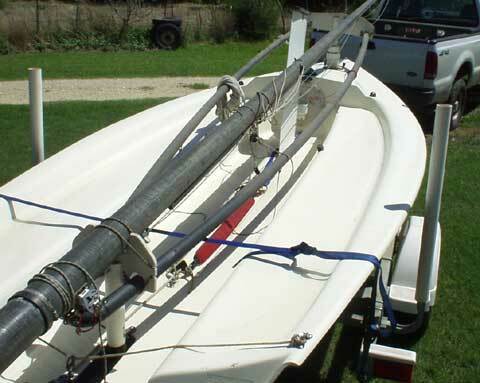 The unique components of the unstayed rig really set the Wyliecat apart from the competition. 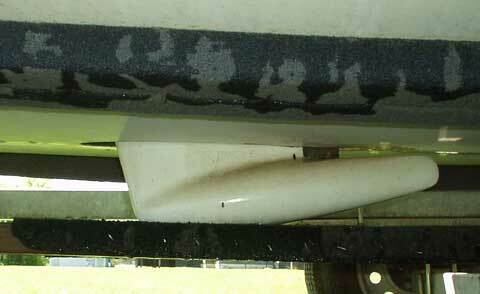 All of the rig hardware is very lightweight; the 27-foot mast weights only 18 lbs., the wishbone 8 lbs. 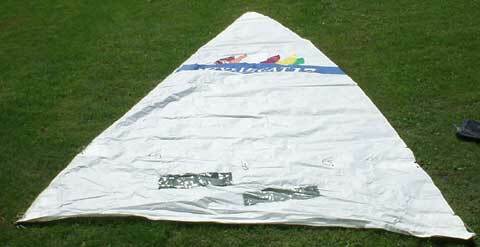 The entire rig including the sail with full battens, halyard, reef, and sheet is only 39 pounds! 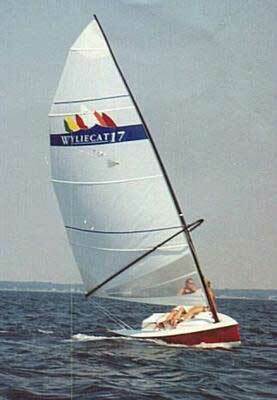 Less weight aloft, combined with a deep bulb keel, makes the Wyliecat 17 stable, fast and fun. Very Stable, Fast and Fun!